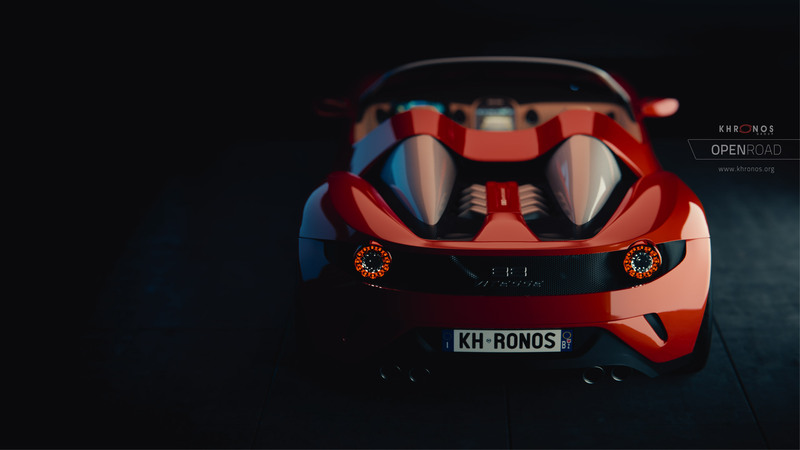 Khronos® OpenROAD is an animated video featuring all the royalty-free Khronos APIs working together in an open ecosystem. 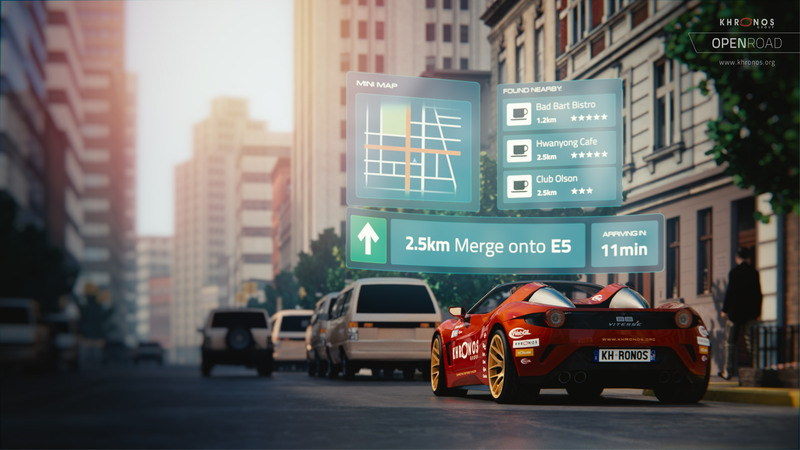 We started with an idea: a simple sketch of a sports car–and then show how Khronos APIs make it a reality. 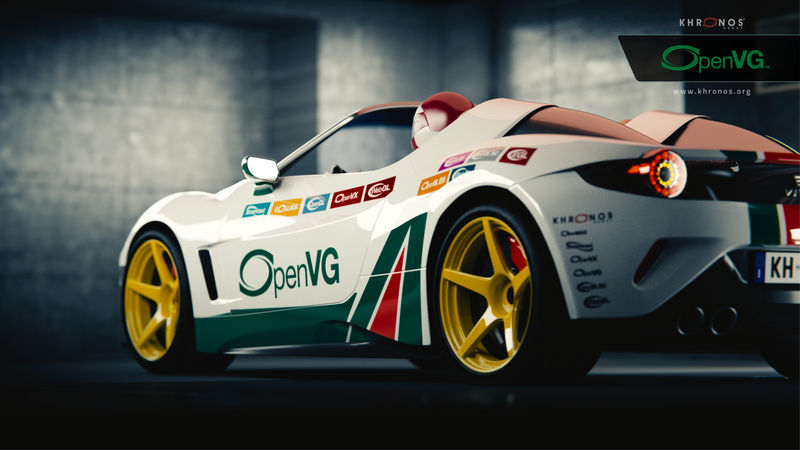 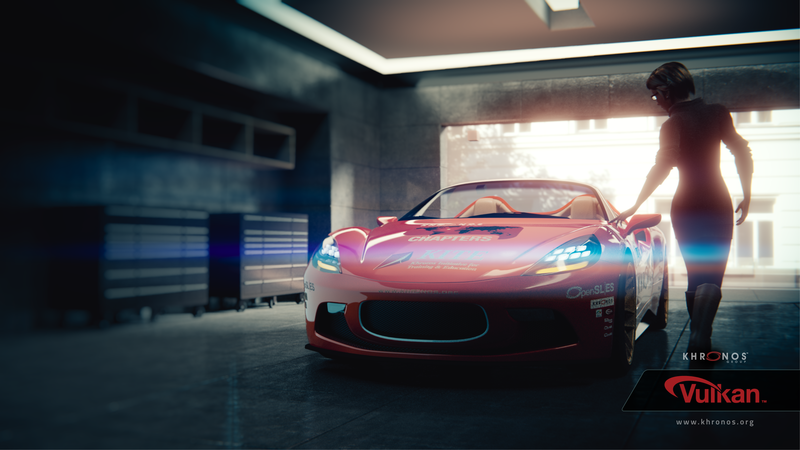 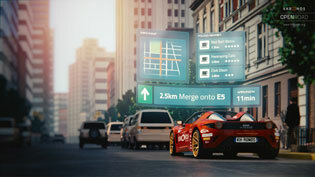 Our technology powers everything from the initial CAD design and simulation using Vulkan, OpenGL and OpenCL, to the in-car entertainment and communications using OpenSL ES, OpenMAX, and OpenVX, to its starring role in a mobile game using WebGL and WebCL. 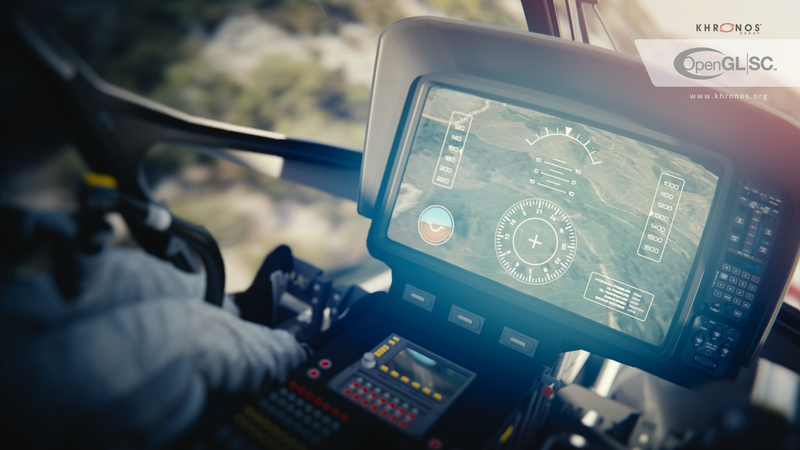 All of the 14 scenarios shown were carefully chosen to depict realistic use cases: Khronos member companies and adopters are either doing the exact things we show in this video, or will be in the coming months. 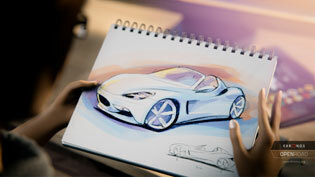 We encourage you to follow their lead, and by leveraging our royalty-free technologies, move your work into higher gear! Visit Khronos.org to get started!